Did you know that it is, in fact, considered illegal to use any image you find online without that owner’s permission or without buying a license that grants you permission to use it? You might be tempted to just cross your fingers and hope that no one will ever find out, but not everyone is so lucky. Many companies have found themselves in bother after illegally using images on their site without the relevant permission or license. You might think that if an image doesn’t have a watermark or a “©” to show it is copyrighted means you can use it without any worries. Sadly, this is totally wrong. Most works published after 1989 do not require a copyright notice and the absence of this copyright notice can have some people mistakenly thinking that there are no restrictions to its use. Incredibly, even those awful ‘selfies’ featuring young girls pulling duck lip faces on Facebook are subject to copyright. As is that photo of Big Ben [or a cute kitten, a rural landscape or a football stadium etc.] that you found on Google images that you think would look fantastic on your website. While a lot of progress has been made by search engines and they’re doing their best to provide copyright information [if it applies], it’s far safer to work on the assumption that even if no copyright info is given the chances are you could still land yourself in hot water by using images you find online. If you don’t have explicit permission to use it, give it a wide berth and save yourself the worry. 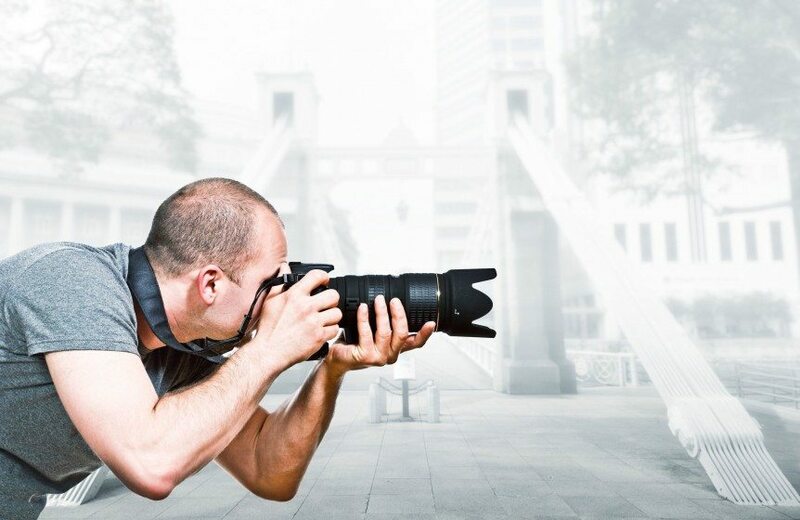 The easiest way to avoid any sticky situations is to use a stock photo site. There are dozens of them around and they range in price and quality from premium[Getty], to mid-range [iStock] to bargain basement [123rf]. These sites have literally millions of images in all kinds of categories, so have a browse around and you’re sure to find something to suit your needs. Some sites require you to purchase subscription, whilst others will let you make purchases on an ad-hoc basis. It’s always worth reading the terms of the license agreement because even though they are usually quite flexible there are certain exclusions that apply – for example, some photos cannot be used on adult themed websites.